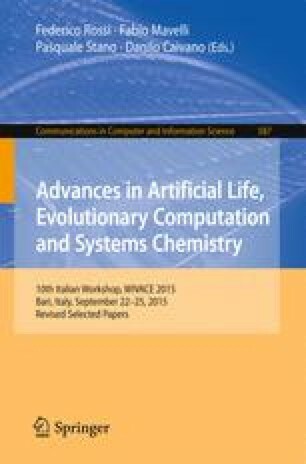 A significant prerequisite for computational structure-based drug design is the estimation of the structures of ligand-receptor complexes. For this task, the flexibility of both ligand and receptor backbone is required, but it requires the exploration of an extremely vast conformational space. Here we present a protocol to address the receptor flexibility using complementary strategies and the use of receptor sequence conservation. The method aims to increase the accuracy of predicted ligand orientation in the binding pocket and the receptor-ligand binding affinity. The precision in affinity prediction permits to distinguish between binders and non-binders and to identify binding sites and ligand poses necessary for lead optimization. This work was partially supported by the “Data-Driven Genomic Computing (GenData 2020)” PRIN project (2013–2015), funded by the Italian Ministry of the University and Research (MIUR).